Your wedding day is as individual as you are. 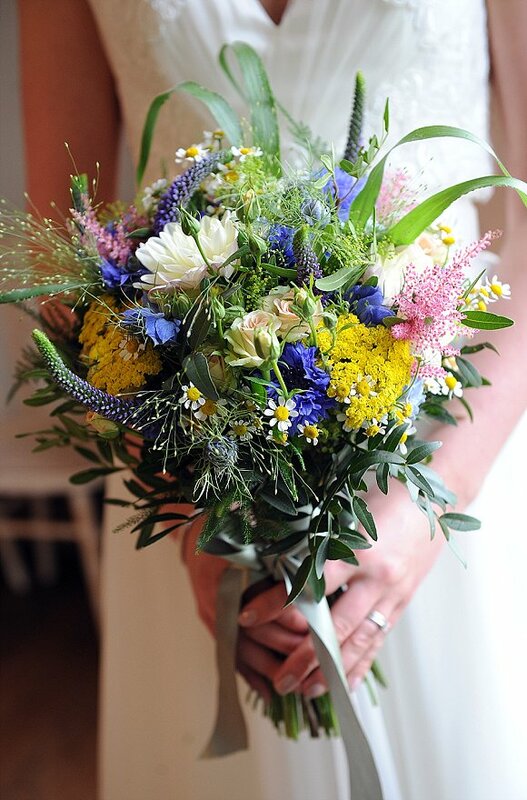 At Green Earth Flowers, we pride ourselves on our bespoke approach to providing the perfect flowers for your special day. 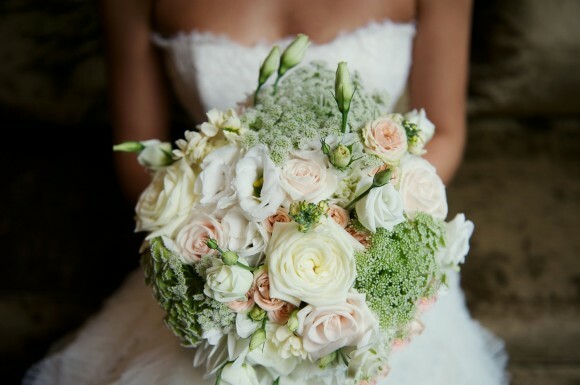 Combining your ideas with our expertise and enthusiasm, your wedding flowers will be unique to you, tailored to your exact requirements, whatever the location or budget. 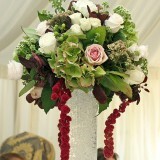 We have worked at numerous venues across Cheshire, Manchester, Derbyshire and even as far as Australia! 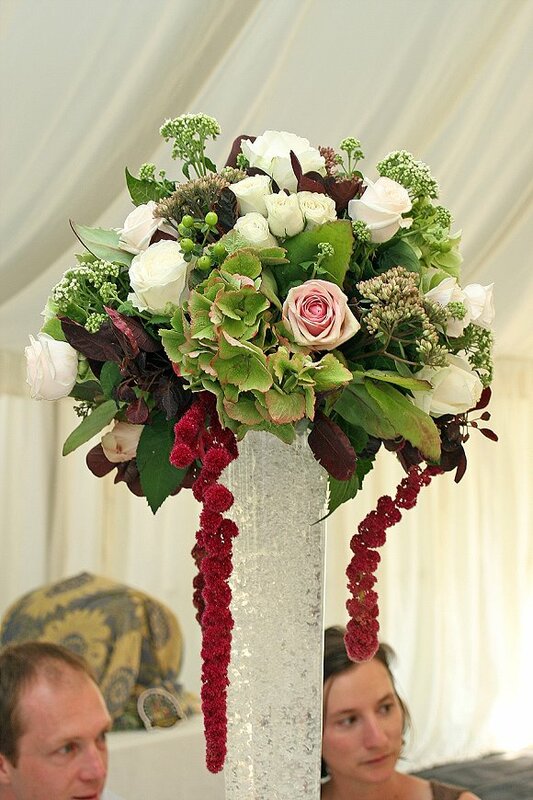 From grand stately homes to bohemian teepees, our flowers can transform your venue, bringing scent, colour and style. Established in 2006, our philosophy is to use the best of the season, working with flowers, foliages and other natural materials to create texture and interest. 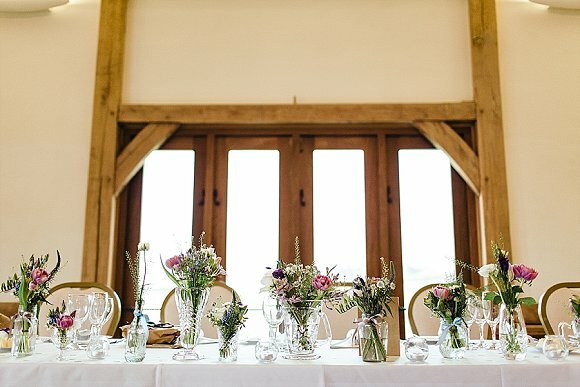 We have lots of items available to hire that can complement your chosen flowers – vintage bottles, jars, vases tall and short, mismatched china, cut glass and crystal, logs, wooden crates, terracotta pots (the list goes on…). 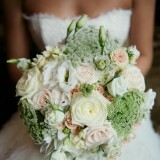 We love getting to know our brides (and grooms! 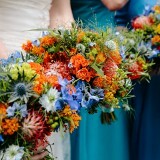 ), so we can reflect their personalities in their wedding blooms, whether that is rustic and relaxed, or glamorous and romantic. 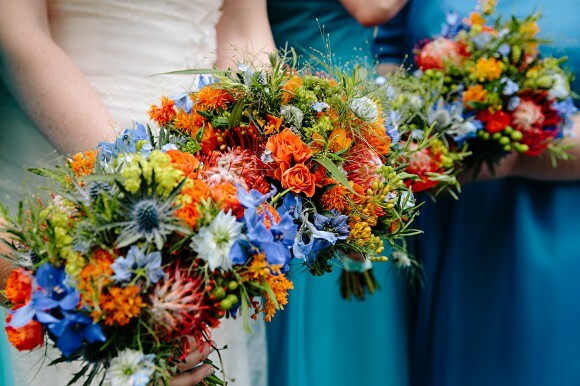 We provide a full service, from bridal bouquets, buttonholes, corsages and floral crowns through to table centres, church flowers and cake dressing. 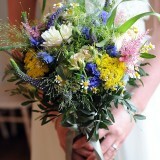 We would love to meet you to discuss your wedding flowers. 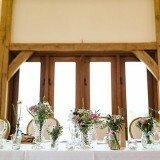 Please get in touch via our website, and let us show you how we can make your wedding day truly memorable.